It's been another busy month at SCEC, and because of that we'd like to acknowledge the hard work of our volunteers who always ensure things run smoothly no matter how busy it seems to get. We've been lucky to have a few new change makers join our team this last month, and we couldn't be more grateful. One of our outstanding volunteers Joan is behind this fabulous new look eNews. We hope you like it as much as we do! We also hope to see you at our fundraiser event this Friday, scroll down for more details! The Sunshine Coast Council has released proposed major planning scheme amendments for public submissions until Monday 7th November. The Twin Waters West major planning scheme amendment is a major planning scheme amendment and is a major backflip in the Sunshine Coast Council’s planning policy. 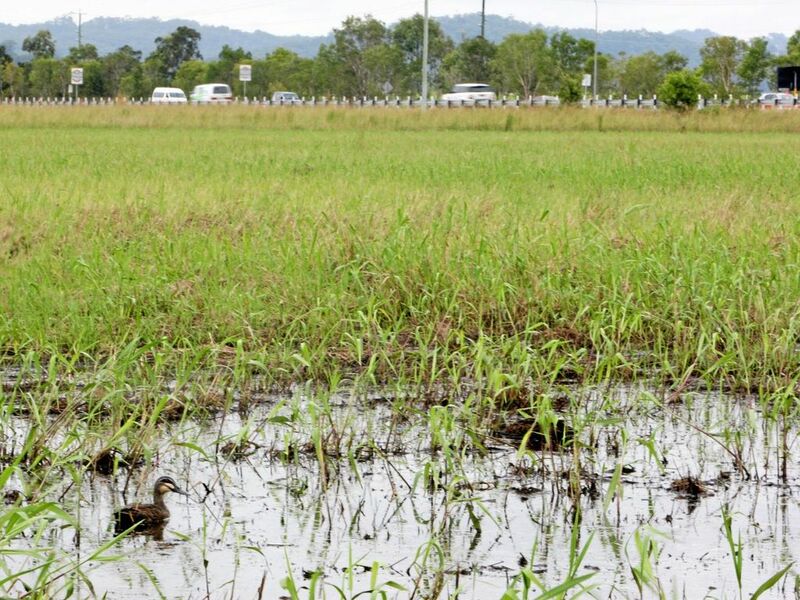 It also ignores the significant grounds of its refusal of Stockland’s previous development proposal in 2009. This refusal was rightly upheld and Stockland’s appeal dismissed by the Planning and Environment Court in 2013. A public meeting will be held on Monday 31 October from 6pm at the North Shore Community Centre 701 David Low Way Mudjimba – please attend if you can and also make a submission by the 7th of November. Shark Nets! The debate is on. The shark net debate continues on the east coast, following NSW Minister for the Environment Mark Baird's announcement to introduce shark nets on the far north coast of NSW. This decision will have devastating impacts on the resident dolphin pods and abundant marine life that call the region home. The issue of shark nets is not one of logic or reasoning, it is one of emotion, namely fear. 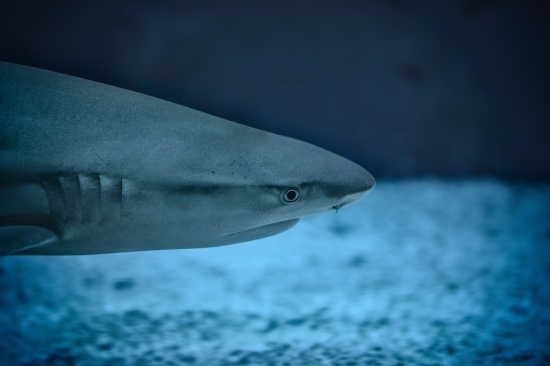 With shark nets only extending 186m long and 6m deep, it's safe to say that most sharks swim around the nets. Findings from AMCS reveal tha 40% of sharks caught on nets are found heading back out to see (beach side of net). Following on from our last e-bulletin where we revealed a whopping 36% of species caught on Sunshine Coast shark nets are in fact not sharks, coupled with the four humpback whale entanglements we've had this season - SCEC will be taking this issue to the QLD Minister for the Environment, Steven Miles MP at the next environment roundtable in November. SCEC along with AMCS, Sunshine Coast Surfrider Foundation and Coolum and North Shore Coast Care are asking the state government to remove shark nets during humpback whale migration season (May-Sep) on the Sunshine Coast. We are asking for the nets to be replaced with new non-lethal technology including a drone surveilance spotting system. 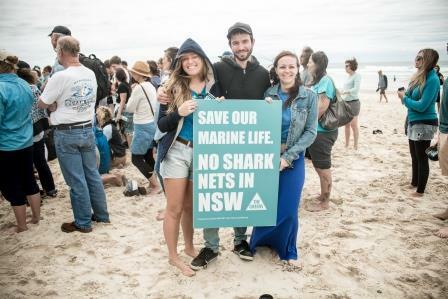 SCEC Coordinator Leah Hays attended the Anti Shark Net Rally in Ballina on the north coast of NSW last weekend and was absolutely thrilled by the turn out. 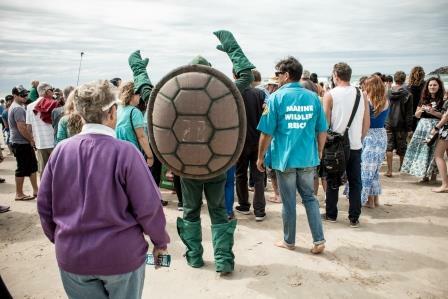 The rally was coordinated by Dolphin Research Australia and the Australian Seabird Rescue, with well respected Marine Scientist Dr Danny Bucher also speaking on the matter. NSW's Environment Minister's backflip decision to implement shark nets in Northern NSW is tragic news for the regions abundant marine life. In contrast, tourism operators in QLD are praising the newly implemented net free zones, with one business owner claiming a 37% increase in bookings by recreational fishers. 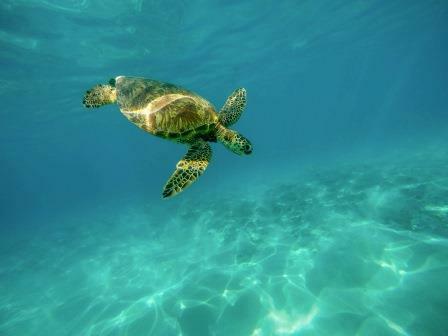 Turtle nesting numbers on the beach have also gone from two the previous year (2014-15) to nine in 2015-16. 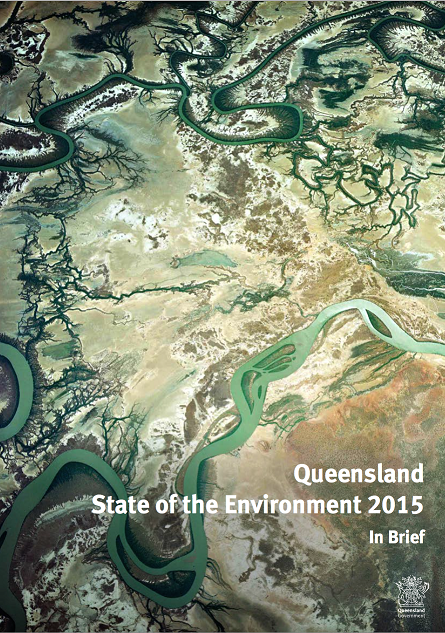 The release of the 2015 Queensland State of the Environment report is an important part of transparency and accountability on nature protection and climate impacts. 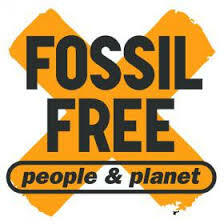 The report shows that land, rivers and marine species and habitats continue to be under huge stress. Many hundreds of plants and animals have been added to the threatened species lists in the last eight years. Land clearing remains a big factor in biodiversity threats, along with weeds/pests, poor agricultural practices & inappropriate fire management. 'Fear, censorship and retaliation': United Nations rapporteur slams Australia's human rights record. Pictured above is SCEC Liaison and Advocacy Officer Narelle McCarthy with United Nations Human Rights Council (UNHRC) Special Rapporteur on the situation of human rights defenders, to discuss possible violations of the rights of local defenders of human rights. 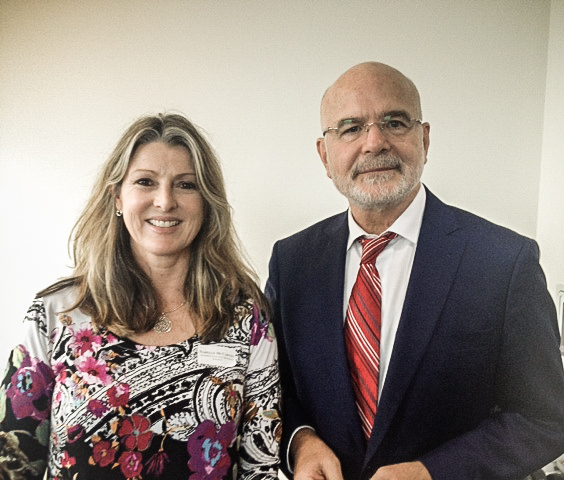 Following his visit United Nations independent expert Michel Forst called on the Government of Australia to urgently dispel civil society’s growing concerns about the combined ‘chilling effect’ of its recent laws, policies and actions constraining the rights of human rights defenders. "The Coalition government wants to amend the Environmental Protection and Biodiversity Conversation Act after complaining that ‘vigilante’ green groups have been ‘sabotaging’ development by green ‘lawfare’ – unfair and improper use of the courts." SCEC considers it important in a democracy to make sure that environmental legislation is enforced and that the rights of the community to legitimately access the courts when the environment and due process is at risk. On Wednesday SCEC met with representatives from a number of our member groups and listened to their concerns for our region. The Rountable also provides an opportunity for groups to connect and collaborate on issue of regional significance. SCEC would like to acknowledge the hardwork of our 59 member groups and thank them for their ongoing commitment and expertise in preserving our natural environment. 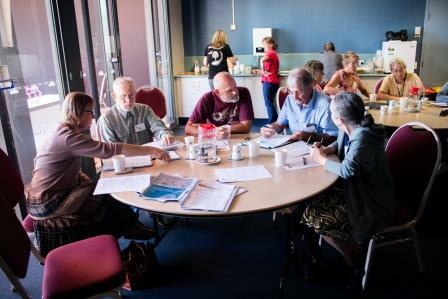 In November SCEC will be joining other state conservation councils and National organisations in Brisbane at the Minister's Environment Roundtable. SCEC will be representing our member groups and briefing the Minister on issues of concern to our region. Too busy to plan an end of year get together? Why not book a table at our hilarious annual fundraiser event - Drag Queen Bingo! Dont worry, there's no need to dress up, that's what our stars Melony Brests and Sall Monalla are there for! Participants are welcome to bring their own plate of nibbles and there will be a cash bar with affordable craft beers. There are also plenty of prizes to be won! Tables of 6-8 can be reserved, so let us know if you'd like one. Check out our video from this years WED Festival! One of our wonderful volunteers kindly took some footage of this years World Environment Day Festival, so we decided to make a little movie out of it. 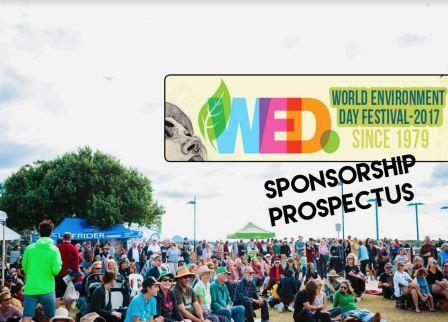 This year we decided to take WED back to its grassroots at Cotton Tree Park, and we were absolutely thrilled with how the day turned out! If you didn't make it along this year, be sure to come say hi in 2017. Until then, we hope you enjoy our video! It's that time of year again when SCEC seeks your giving spirit. We are aiming to raise $3000 to assist us with campaigns in the coming year. Can you help us out with a $10 donation this christmas? Join SCEC and USC Eco in lobbying both the Sunshine Coast and Noosa Councils, as well as the University of the Sunshine Coast to divest from fossil fuels. SCEC relies on the funds raised through memberships, events and grants in order to operate. Please consider becoming one of our annual members today or sign up to become a monthly donor. Thank you in advance for your support. Seeking Event Sponsors for WED Festival 2017! 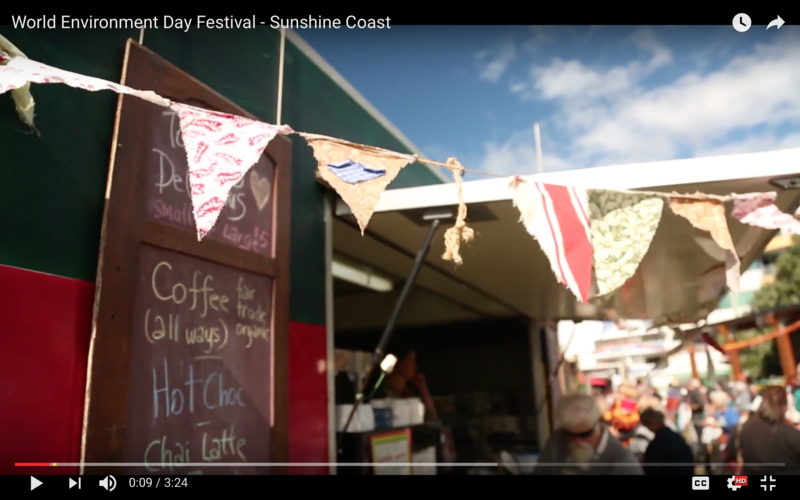 Are you interested in being a part of the Sunshine Coast's longest running festival? ..or perhaps you know of someone who does? If so, please let us know because we're currently seeking sponsors and in kind services for WED Festival 2017. If you'd like to know more, please email coordinator@scec.org.au and we'll send you a copy of the Festival sponsorship prospectus. A public meeting will be held on Monday 31 October from 6pm North Shore Community Centre 701 David Low Way Mudjimba – please attend if you can and also make a submission by 7th November. Qld Renewable Expert Panel. Submissions close 2 November 2016. Energetic Communities have put together some ideas for submissions you might like to use. 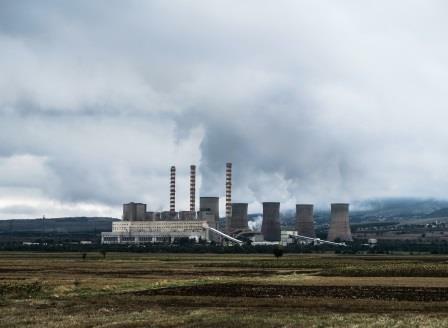 The UN Environment Programme will release its latest assessment of gap between government pledges to tackle climate change in their INDCs and what’s needed to put the world on a climate safe pathway. 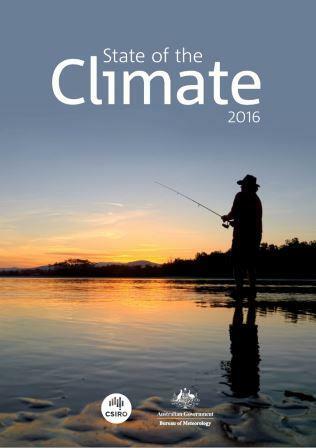 The Emissions Gap Report is an authoritative assessment undertaken by a team of leading scientists and modelling experts from around the world. 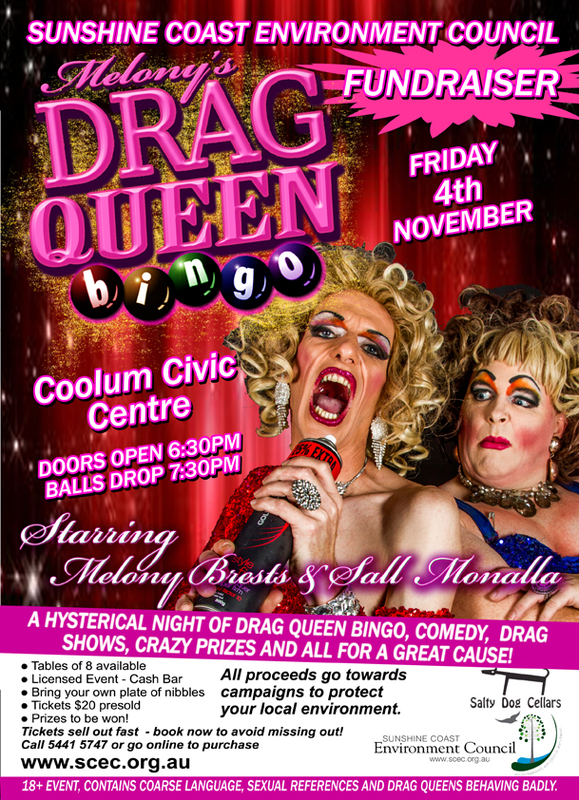 4 November - Drag Queen Bingo - SCEC Annual fundraiser and end of year celebration! Doors opne at 6:30pm, balls drop at 7:30pm. Cash bar, bring your own plate of nibbles, prizes to be won! Tables of 6-8 available. Tickets $20 presold. More information. 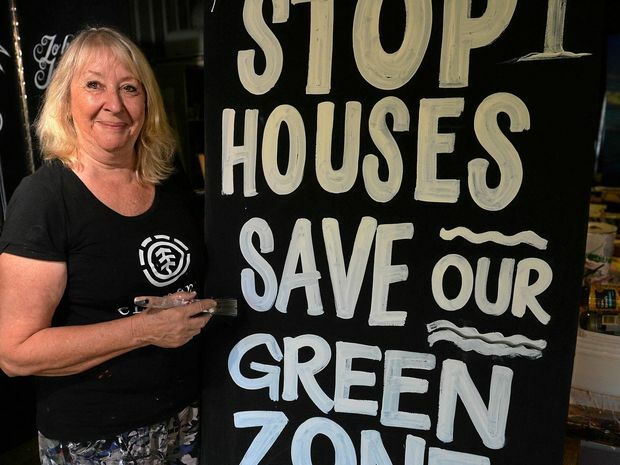 12 November - Creating a Sustainable Home for Less Workshop - Yandina Community Gardens.- Do you have a dream to build your own sustainable home, but think that it’s out of your reach? Then this workshop with Brett Grimley could be of interest to you. 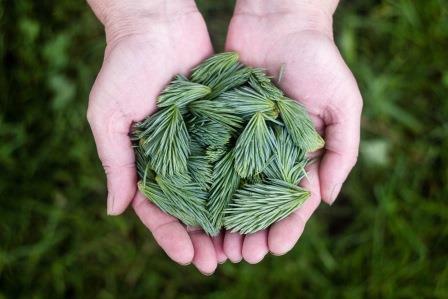 12-13 November – Conscious Life Festival - A proudly green and sustainable festival, with a number of recycling initiatives across the Festival weekend 9:30am-5pm. 5pm-7pm. Dr Robert Raven from the Queensland Museum will help you understand the fascinating world of arachnids—spiders, scorpions, ticks, mites and others! 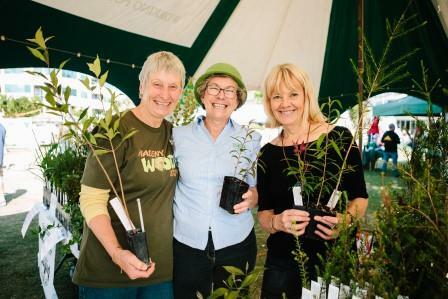 the work of founding members Judith Wright and Kathleen McArthur, and the role of women writers and artists in raising awareness of the environment, particularly here in Queensland, but also in the wider world. Their campaigns to protect Cooloola, significant parts of the Sunshine Coast, and beyond to the Great Barrier Reef still resonates today. 26 November – Sunshine Coast Let’s Inc. Meet in Nambour Community Centre. Start at 10am for their last market. 4 December – Lights on the Lake Community Festival, Currimundi Catchment Care Group. Crummunda Park, Wurtulla-4-8pm, Music and entertainment for the whole family. Working hard to galvanise energy and public interest in caring for the coastal environment on the Maroochy north shore of the Sunshine Coast and beyond. 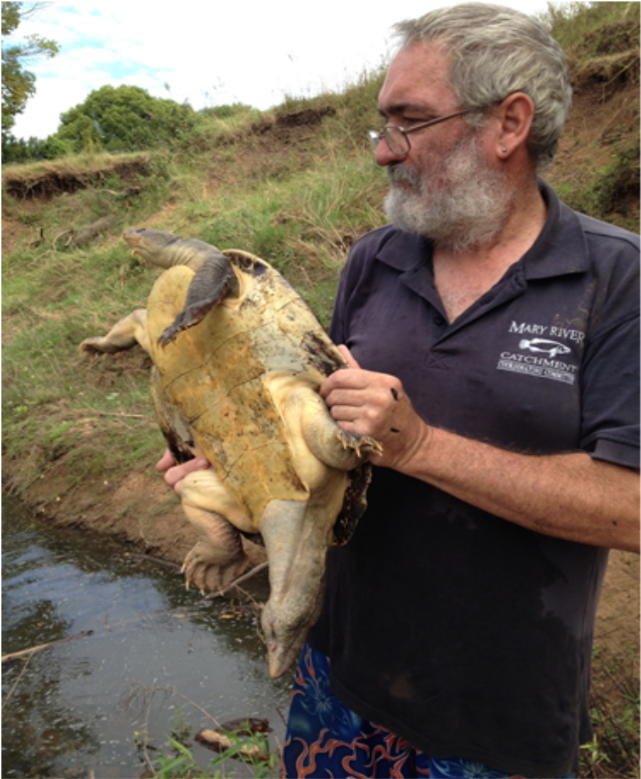 The vigilant turtle monitoring and action network monitors 100 nests and saved many from erosion by careful relocation. 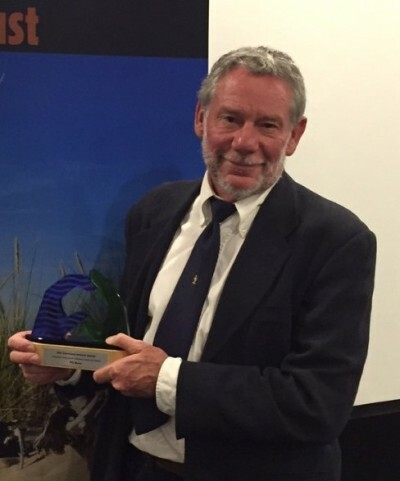 With more than 30 years’ experience Phil Moran is a skilled environmental educator who is trusted by private and public landholders to provide sound advice on conservation, property planning, restoration and sustainable land management. 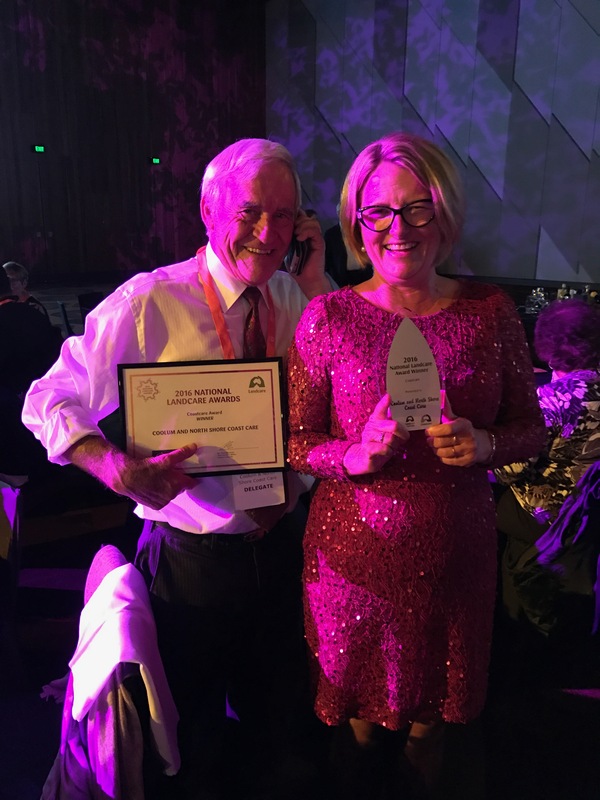 Esteemed Queensland conservationist and farmer, Stephen Burgess, won the coveted Bob Hawke Landcare Award and received $50,000 to further develop his knowledge and skills in Landcare and sustainable land management practices. Thanks for reading our monthly news here at SCEC, we hope you continue your interest and support!